Spring did not arrive at the SKYLINE SNOWPARK Schilthorn yet. In fact, with a unique winter scenery and lots of snow there is no clue that it´s already mid March. 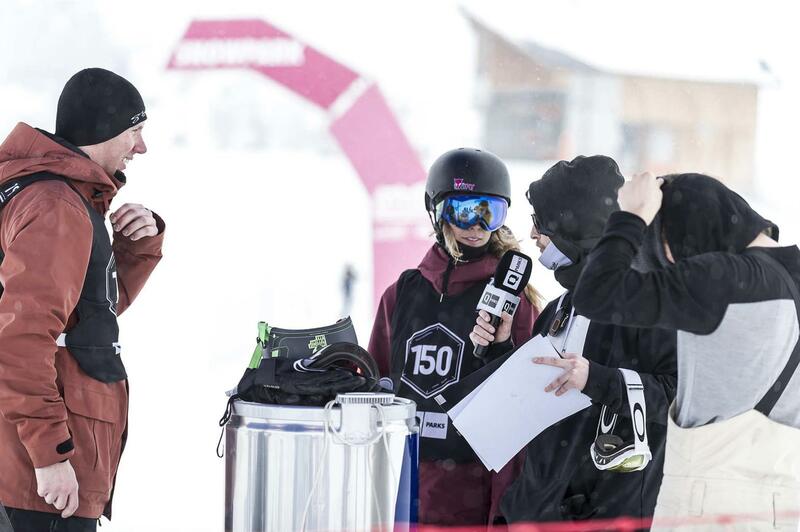 At least that´s what all riders must have been thinking while competing at the Oakley Schilthorn Open. 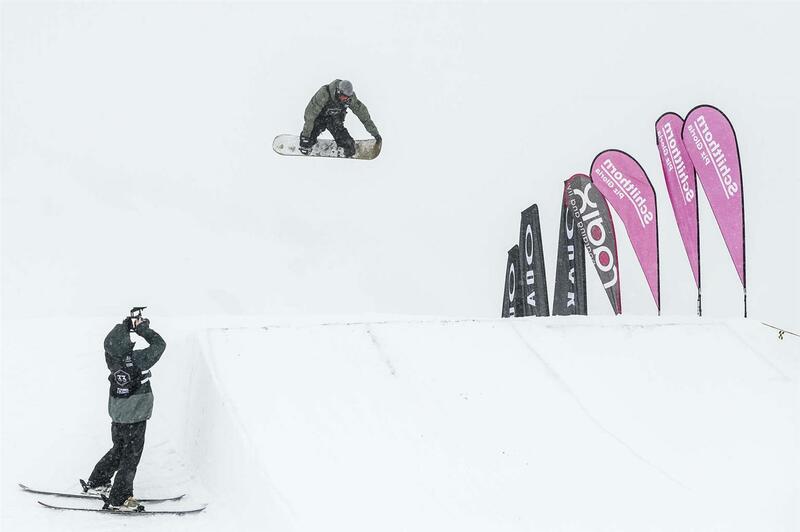 Even though it was snowing, many shredders took part at the second last stop of the QParks Tour to celebrate freestyle with massive runs, fine beats and good vibes. Whoever checked the weather forecast the day before the Oakley Schilthorn Open, may have had doubts that the event would go down. Snowfall starting at 7 a.m. and 27 centimeters of fresh pow surely are perfect conditions for an awesome powder day, but not particularly ideal for a freestyle contest. In the end, the weather god had mercy on the QParks Snowboard Tour and the SKYLINE SNOWPARK Schilthorn. The conditions allowed a contest in the mode of “Two Runs – Best One Counts”. All riders had two runs to show their style and impress the judges. The best run was taken into account for the final result. There was no time to hold back and all contestants had to give everything from the beginning. On a contest line with three hits, consisting of a Down Rail or Down Box, a Kicker with two takeoffs (10m and 6m) and an Up/Flat Industry Rail, the shredders showed what they had in store and gave the judges some tough decisions to make. 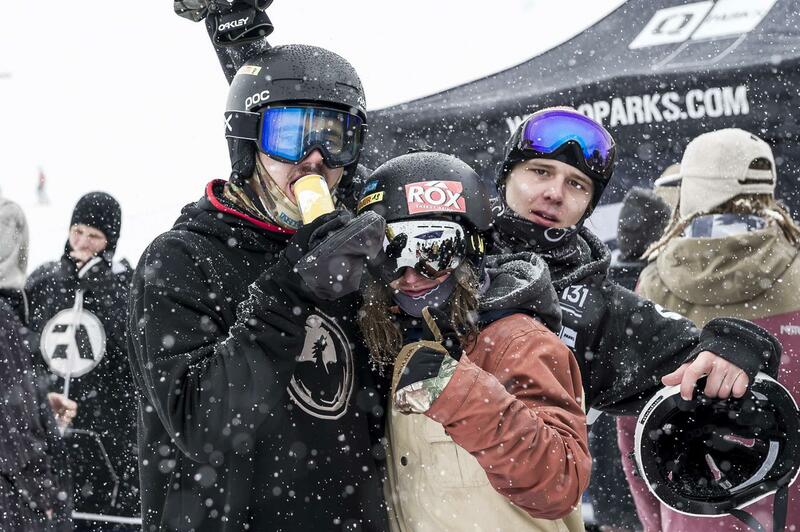 Liam Bouldoires won the Snowboard Groms category. He got himself 150 CHF price cash with his run and finished first before Jeremy Bucher and Lukas Leuenberger. 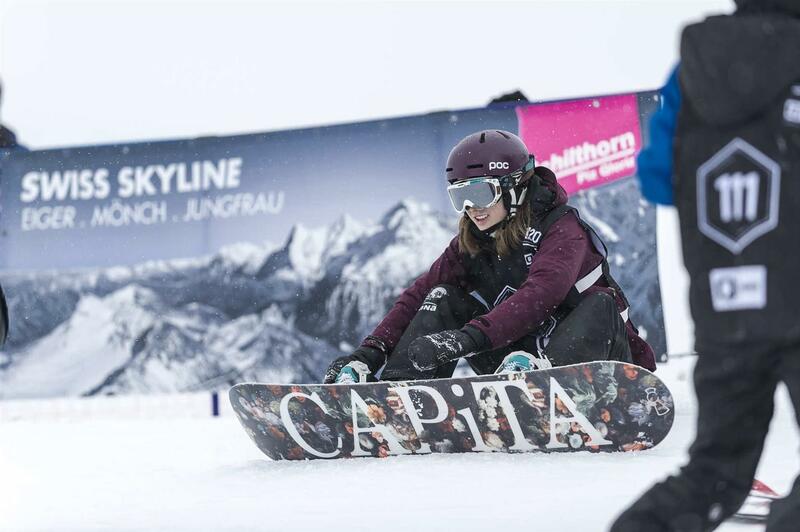 The best Snowboard Woman was Caroline Höckel. She won right before Andrina Salis and Andrea Rufener. 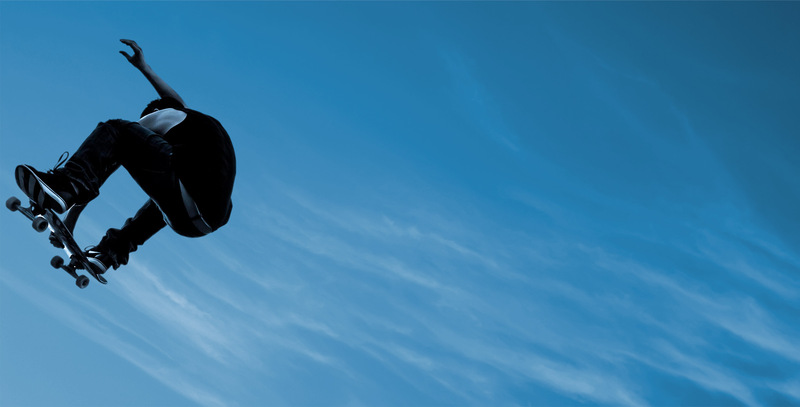 Among the snowboarding men, Kaspar Hösli sent it the best. He won his category and got the best trick by stomping a Front 7 Melon. That rad performance got him overall price money of 700 CHF. “That´s pretty nice! I´m still surprised, in a good way of course. 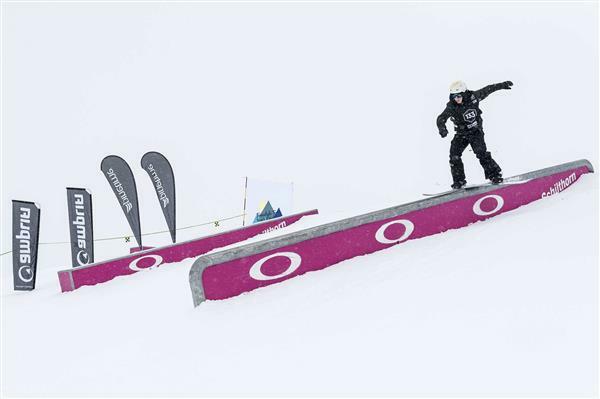 Having the winning run and the Best Trick – it couldn´t be better,” Kaspar says with a smile. Ethan Girardon and Thierry Greuter finished second and third in the men´s category. In addition to the price cash, all winners also got a bunch of Goodies sponsored by Oakley, Radix, Pinetime Clothing, Amplifi and QParks. After giving everything at the contest, the riders had the chance to settle down in the chill area, get themselves a deckchair, grab something to eat or some tea and wait for the Prize Giving to begin. 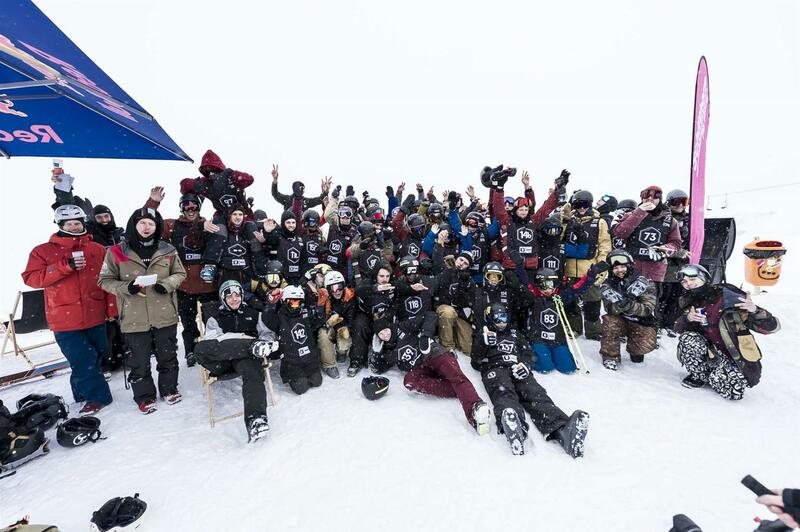 The winning ceremony marked the end of a successful event with wintery conditions. 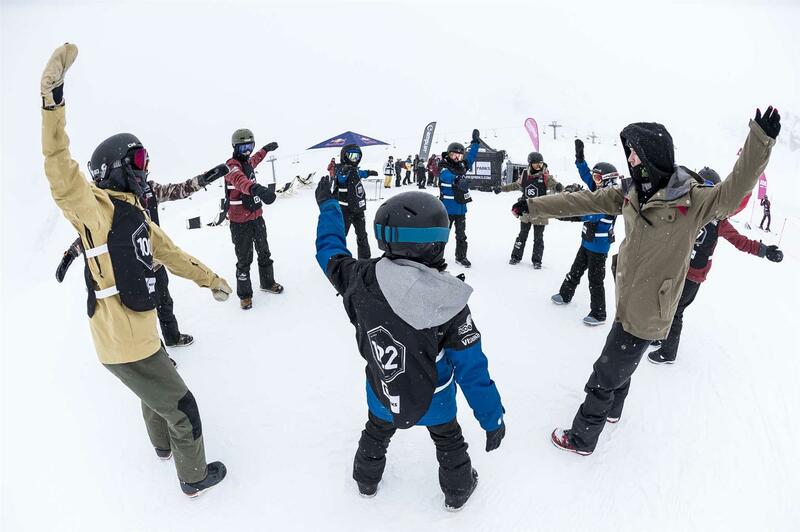 Not the view, but the riders made this year’s Oakley Schilthorn Open 2018 at the SKYLINE SNOWPARK Schilthorn a rad event. 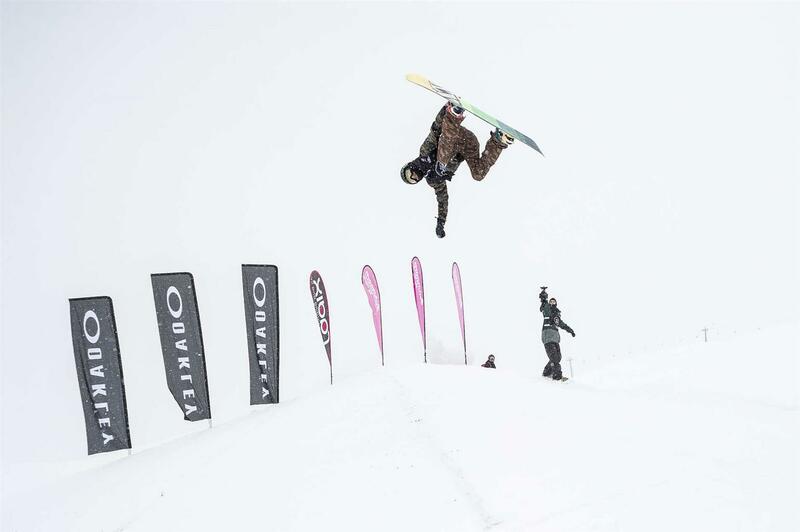 The Oakley Schilthorn Open was the last stop before the big final of the QParks Tour. Whoever wants to stay updated about the very last tour stop of the season, going down at Snowpark Obergurgl on March 31, should check the Website of the QParks Tour, the Facebook Page or the Instagram Account.